Responsible for a nationwide, coordinated promotional roll-out? Have field reps that need samples and marketing collateral? a2b possesses both the tools and experience to facilitate these and other specialty campaigns. 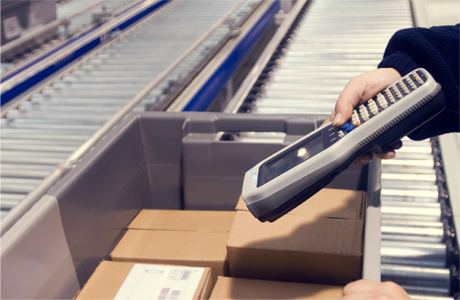 We have the capability to take on a number of fulfillment services. We’ve managed countless projects with perfect accuracy, including the pack-out, fulfillment and national delivery of thousands of small parcels on a single, specific roll-out day.